To mark this 51st anniversary of Star Trek and the theatrical re-release of the Director’s Cut of STAR TREK II: THE WRATH OF KHAN (in theaters September 10 and 13), I’ve decided to feature a somewhat different kind of Trek fan film today. Most fan films feature fan-written scripts with fan actors, fan-generated visual and sound effects, etc…some with small budgets and others with big budgets. But as far as I’m concerned, fan films don’t stop there! Sometimes fans can show their innovation and cleverness by taking existing Star Trek footage from the five decades of countless episodes and 13 feature films, editing and manipulating it in new and creative ways. 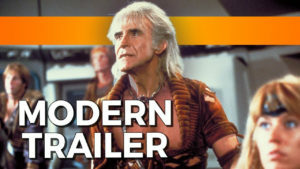 One of the best examples I’ve seen of this recently is a fan-edited version of the trailer for Star Trek II: The Wrath of Khan. JONATHAN WORMAN is a talented video editor based in Toronto, Canada who has worked on commercials, music videos, shorts, and documentaries over the past eight years. Last summer, he released a brilliant “modern” version of a trailer for this beloved fan favorite feature film. 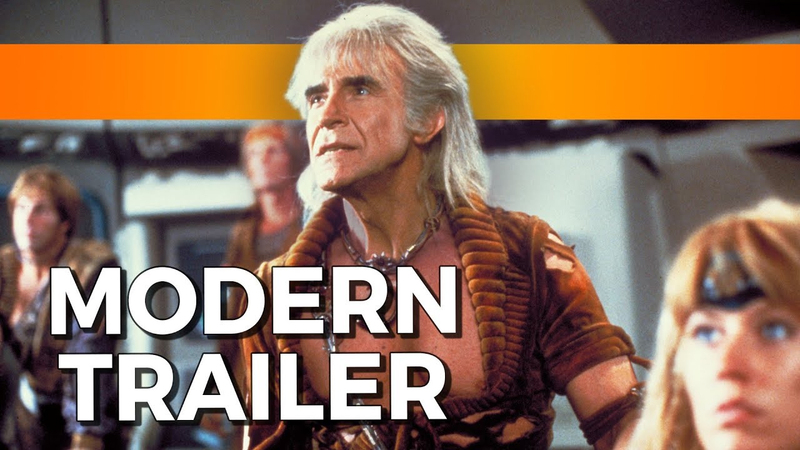 Imagine if you had seen THIS trailer back in 1982…wouldn’t it have blown you away??? 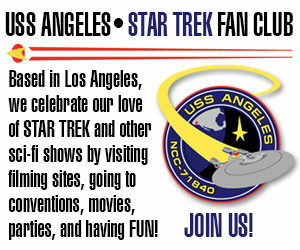 Happy 51st anniversary, Star Trek! And happy 35th anniversary, Wrath of Khhhaaaaaaaannnnnnnnnn!!!! Happy 35th Anniversary to you too. It looks awesome, although I would like to remind you that despite Scotty’s brilliance, he Khan not break the laws of physics. Indeed it would have. It did. In fact it makes the original look like a poor production fan film. Very talented editor! WOW. The edited trailer is like Warp 9.99+ compared to the impulse engine original trailer. A few years ago, my friend Adam “Mojo” Lebowitz (a CGI artist who worked on B5, DS9, Voyager, and the new BSG), tried to convince Universal to remaster the original Battlestar Galactica by recreating a three-minute scene from “Living Legend, Part 1.” Mojo’s new version, complete with cockpit scenes of LLoyd Bridges as Commander Cain and Richard Hatch as Apollo, included awesome new visual effects of the Vipers and Cylons. It was phenomenal, and an unbelievable improvement over the original version from 1978. But something weird would happen when Mojo showed the new sequence to people. He would show the original version first, and then he would show the new version. People thought the new version was better, but they weren’t getting nearly as excited as Mojo had hoped. Why weren’t they seeing how good the new version was??? No, it’s not logical. But it is pretty cool. That…. Was….. FANTASTIC!! Thanks Jonathan!